The model AS.LA01-16 has a magnificent design. 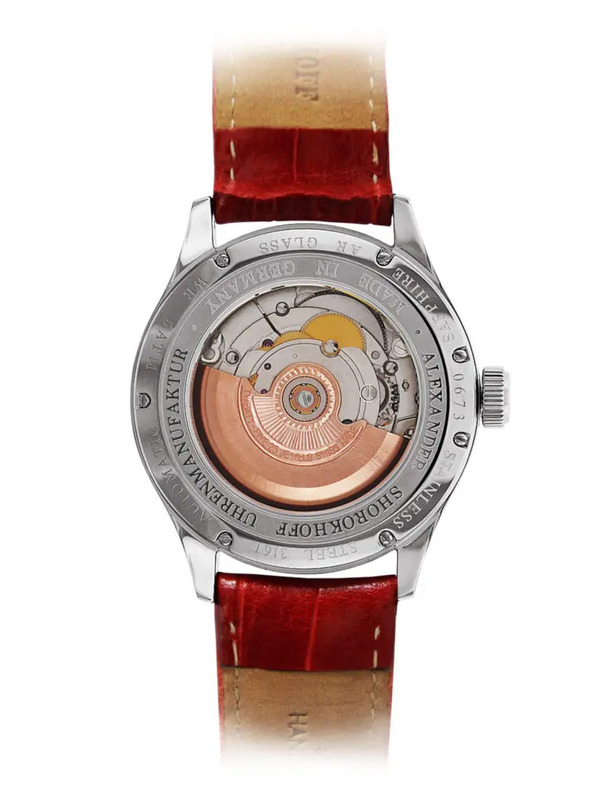 Here the designer accentuates the red colour, bringing the ladies wrist to the limelight. The dial is guilloched by a “sun beams” pattern. 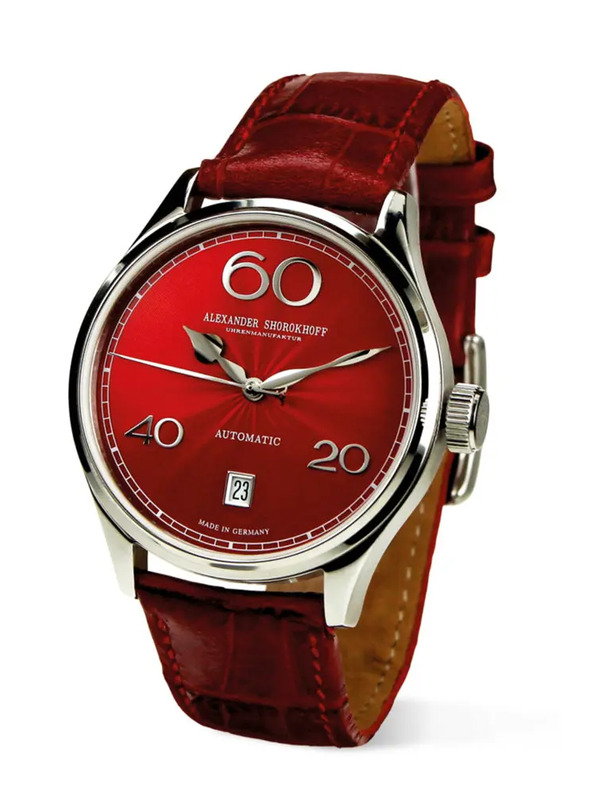 In order to intensify the emotional effect of the red colour, the dial is finally covered by a red see-through enamel coating. After assembling it with the case, the watch looks majestic and magnificent. 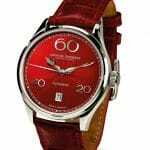 A strap of genuine croco leather makes this elegant watch a top-quality product – a luxury watch with an exceptional touch of red.